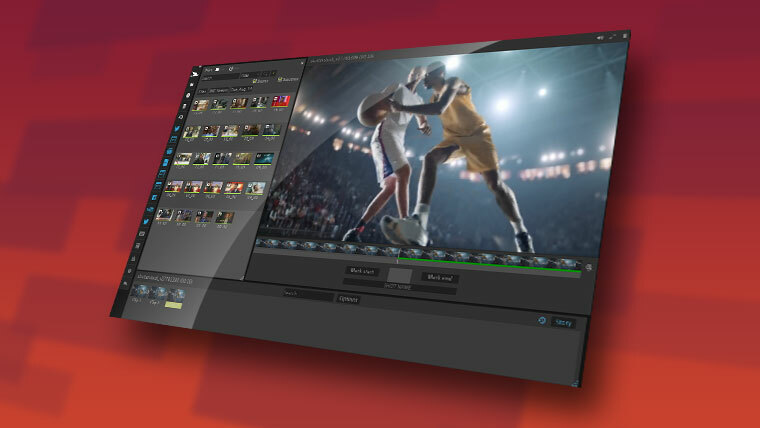 With the Blackbird codec from Forbidden Technologies, cloud-based editing can be as fast and accurate as a desktop NLE. Forbidden Technologies has announced a new powerful codec called Blackbird, and according to their vp of products, Jeff Krebs, it is the first codec designed from the ground up to manipulate video in the cloud. That gives the editor a very fast proxy workflow. “Then when it comes to conforming the final sequence, we know where all the source material resides, so we can composite the project’s master from just the material that is needed,” Krebs said. Every project is secure because only someone with the proper credentials can access that material. To edit and finish the post production of a project, the company offers a choice of two SaaS (Software as a Service) programs, each of which can run on any platform: Mac, Windows, Linux or Android. The Forte timeline provides a thumbnail image of each frame, and if you zoom in on it with a right/click (Windows) or option/click (Mac) a video waveform, and motion and scene changes are exhibited through patented patterns in the display. Closed captioning, data modification, timing, position and compliance functions are also displayed. Operators can select clips during live shows through easy-to-learn keyboard shortcuts and macros that anyone from production assistant to producer can master. Both systems are pre-configured for one-button social media, OTT, online or file-based delivery—whichever distribution format is required.